Winterthur is committed to expanding our holdings in order to better represent the lives and experiences of underrepresented groups in America. Woman, African Americans, and other minority groups have not always been included in our nation's histories. Objects can help us recover some of those stories. The objects in this group speak to the experiences of free African Americans before the Civil War. 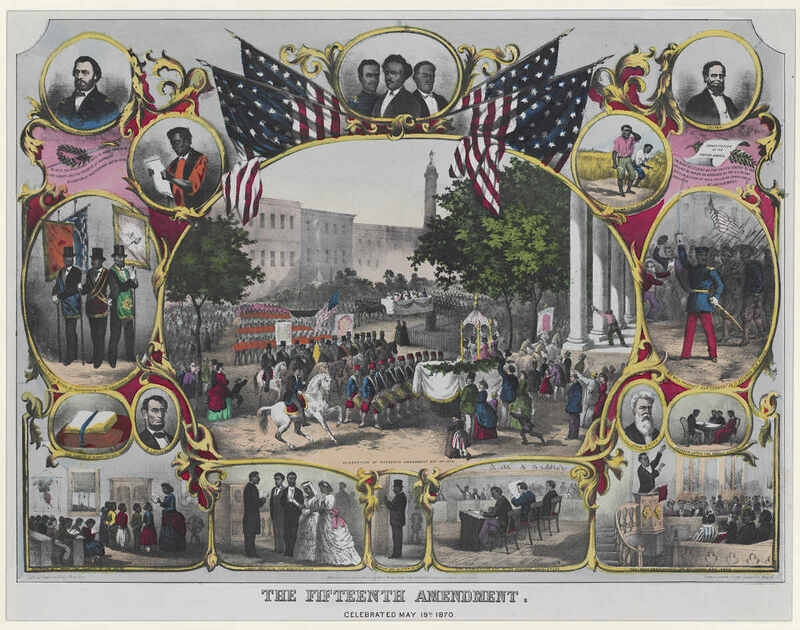 Although never more than ten percent of the overall population of the United States, free African Americans lived throughout the North and the South, in big cities and in the country. At the margins of society, their lives were difficult. They were not accepted or trusted by the surrounding white communities, and restrictive laws limited their opportunities and even their movements. Despite this free African Americans and their communities thrived. These recent acquisitions allow us to better understand their lives.